or go back for the others? I’ve been thinking about this song a lot lately, so I figured I’d make sure you know about it. 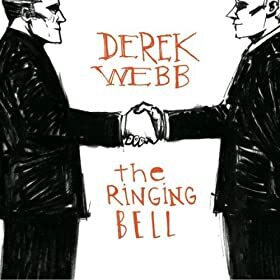 It’s called “The Church”, and it comes from Derek Webb’s first solo album, “She Must And Shall Go Free”. You can read all the lyrics from that album here.